One of the major benefits of a Pennsylvania virtual charter school is having the flexibility to set your own schedule. This makes online schooling very desirable for students who need to work while pursuing an education. School and work are both your obligations, but balancing your academic responsibilities with your work commitments isn’t always easy. Fortunately, there are a lot of students who are in your shoes, and it can be done. Here are a few tips to help you manage school and work. If you’re a student with a job, building a strong support system can help you succeed. You do not have to go at this alone, so surround yourself with people who will support you. Along with your friends and family, reach out to your teachers and learning coaches to make them aware of your work obligations; they can help you develop a school schedule and routine that work for you. Find a job that will accommodate your busy high school schedule, including your schoolwork and extracurricular activities. It’s usually best to choose a job with a fixed schedule, so that you aren’t constantly moving your school routine around week after week. Let your work manager know about your academic obligations and the maximum number of hours you can work each week. Also make sure the job allows you to request off when necessary; request off work well in advance if you need extra time for big tests and assignments. While virtual charter schools offer flexibility, academic deadlines are very concrete. 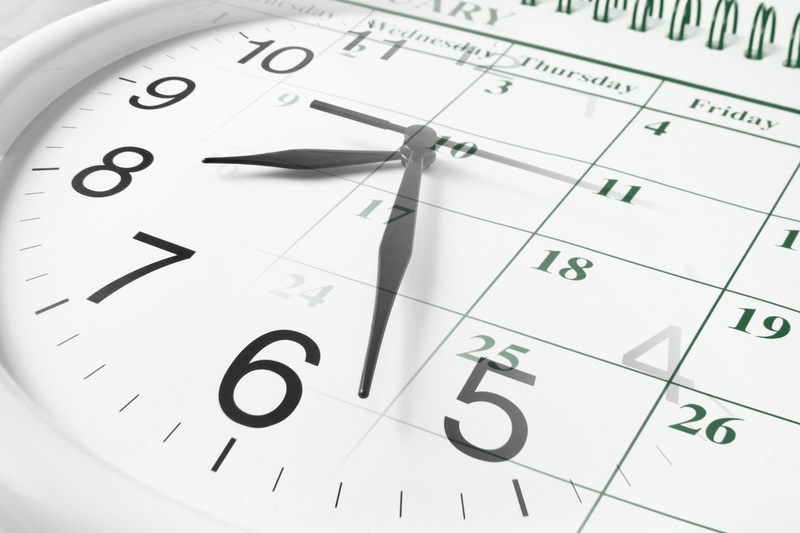 Be mindful of your deadlines, and be sure your work schedule allows you to meet them. As soon as you receive your syllabus, create daily to-do lists to prioritize your responsibilities. Again, utilize your teachers and learning coaches. They can help you craft a work schedule around your deadlines. Managing school and work can be stressful, and being overly stressed can take a toll on your body. Make sure you are living a healthy lifestyle to avoid feeling burnt out. Eat well, remain active, and get seven to eight hours of rest every night.